The European Annual Journal 2018 is out! Home / News / The European Annual Journal 2018 is out! 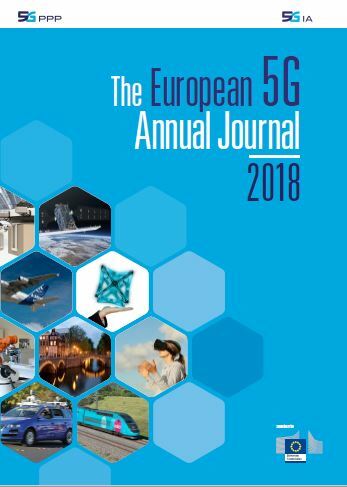 The 2018 edition of the European 5G Annual Journal has been released!